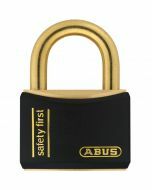 ABUS T84MB Series padlocks with a solid brass body and shackle, non-corrosive inner coponents and precision pin tumbler cylinder. 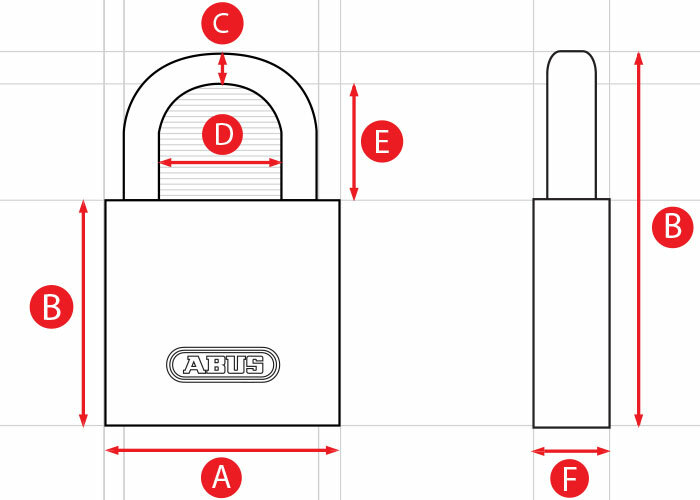 Automatic locking and anti-static, non sparking for fuel lock off. Vinyl casing provides added protection for the body. 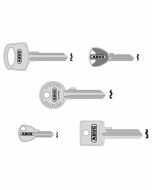 To secure cupboards, lockers, bags, suitcases, jewellery boxes, cash boxes etc.